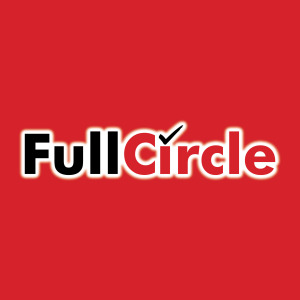 Full Circle Education Pvt Ltd publishes books that are based on the latest syllabus of the various education boards which follow the National Curriculum Framework. 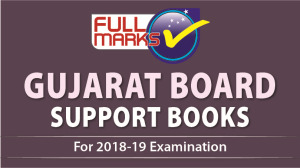 The content and structure of the books are carefully graded in form and expression, in accordance with the language, the students speak and understand. 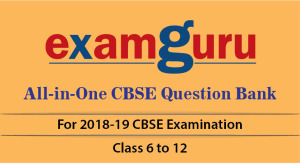 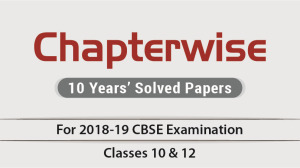 Our series like Super 20 Sample Papers, Examguru Question Bank & Chapterwise 10 Years’ Solved Papers provide the best educational products to all teachers to comprehensively spread knowledge and to guide better all the young and curious minds. 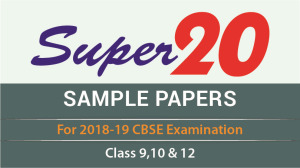 We publish the books for classes KG-12 as per the NCERT/CBSE/ICSE/ISC and various other State Boards curriculum such as Goa, Assam, Rajasthan & Tamil Nadu.